At one of my Sustainable Poultry talks at the Homestead Heritage Fair, the pictures were not showing. Here is the talk with the pictures in place. 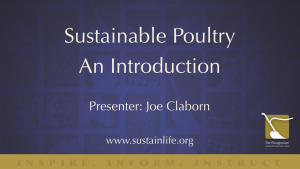 Once you’ve begun to raise poultry, another important question is how to raise them more sustainably. This brings up questions like: Where should I get the poultry that I plan to raise? What are some of the considerations and the trade-offs of getting them from mail-order sources, local or regional hatcheries, or even hatching them myself? 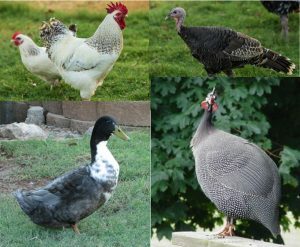 Can I produce on my own homestead the food that my birds will need? What are some ways to do this? We’ll explore questions and topics like these in this seminar. I think in terms of sustainability as it relates to communities of people, not to individual homesteads. 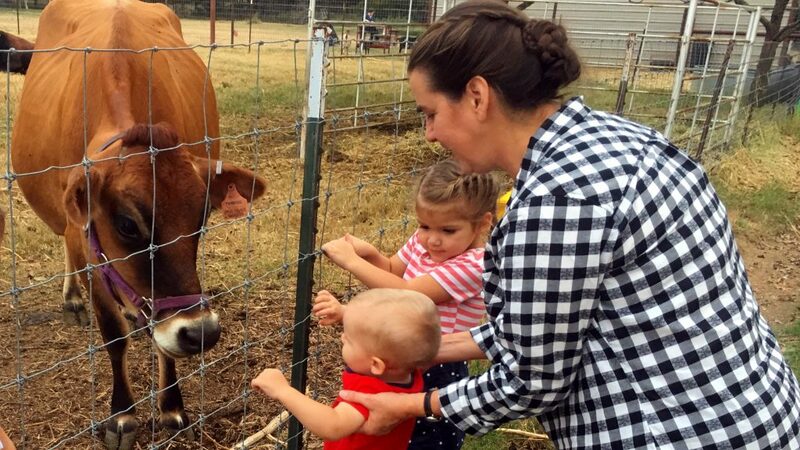 That is, all of the resources that my family needs, may not exist on my homestead, but they are available within the context of our community. And I’m thinking of real, physical, touch and feel community – not virtual. Poultry – An end to itself? 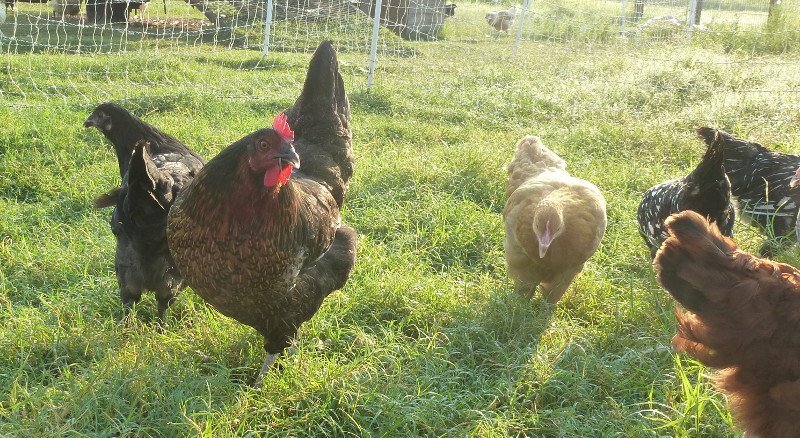 We tend to think of achieving sustainable poultry as an end to itself, ‘ Wouldn’t it be nice if we could raise our chickens, cows, goats, sheep without ever having to buy feed.’ And yes that would be wonderful. But it is a short-sighted view of sustainability. 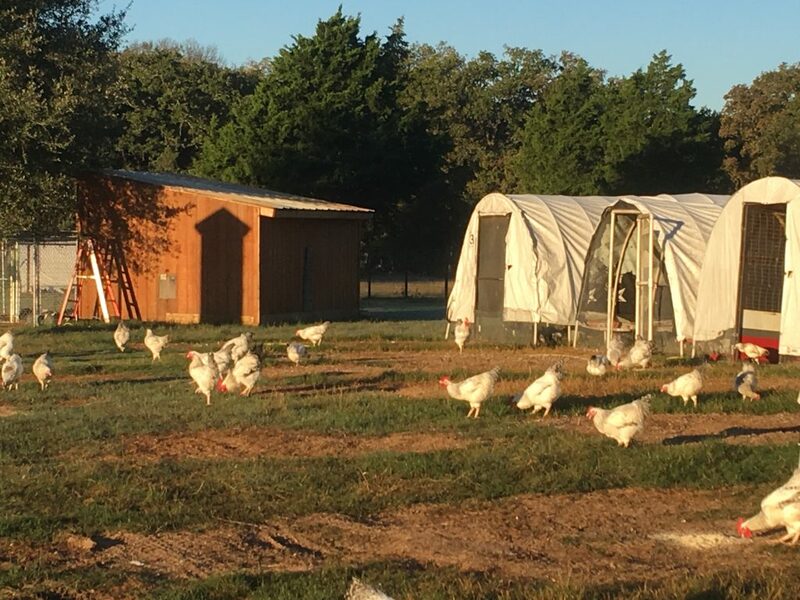 Rather than consider the chicken in isolation, let’s first look at where in the homestead the chicken fits. 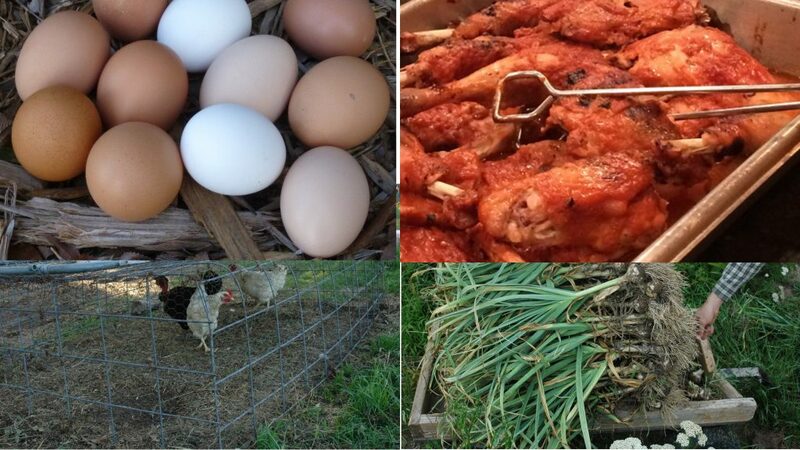 Chickens provide food – eggs and meat. They also can function as de-buggers, tillers, fertilizers, compost enhancers, compost spreaders. Ducks can eat an amazing amount of bugs. One year, we put a 4 ft fence around the garden with the ducks inside. I don’t think the ducks knew they were fenced in, but it did keep the border collie from herding them. We lost a few plants from their squatting – but we did not have any issues with squash bugs at all. What they contributed more than compensated for what they took. And we did not feed them at all that summer. Start with the soil. 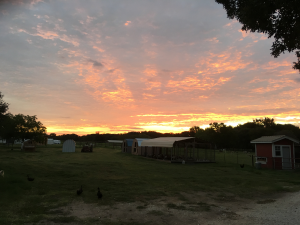 I think all food on the homestead starts with the soil – ok – maybe fish and aquaponics are an exception – but I think in terms of the soil. From what I’ve seen, soil that is full of life imparts that life to the plants that are grown in the soil. So before we look at the particulars of chickens, we need to first consider the universal of soil health. Our farm raised cotton until the soil played out. It had been fallow – no farming, no animals for 40 years when we purchased it 20 years ago. 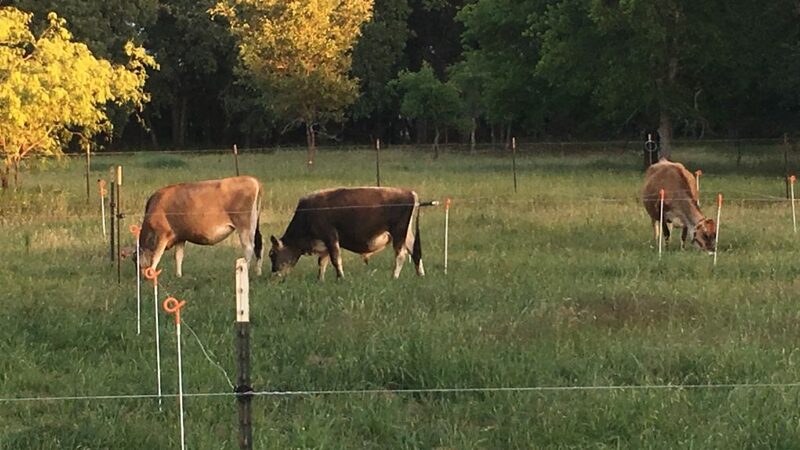 The back 4-acre pasture was largely a cactus patch. We spent an entire summer digging and removing cactus. Where we did not have cactus, we had stinging nettle, bitter weed, and bare dirt. Under the summer sun, the soil would become concrete, and then the rains would run off. We needed a turnaround. Animal impact is the fastest way to improve the soil. For 3 years we ran chickens in portable pens across this field. Two years ago we ran turkeys, this year we built paddocks with electrical fencing and ran our small standard Jerseys on the field. They could not keep up with the grass. This picture shows a side by side comparison of a field with no animal impact and a field with the animal impact we’ve been describing.